For a natural phenomenon that the average woman will spend thousands of days of her life experiencing, the shame and silence around menstruation makes no sense. Why, in 2017, do people who menstruate still fear for their safety, use medieval hygiene methods, cop harassment, abuse and are placed at a disadvantage because of a natural human function? Slowly, it’s beginning to change – with the introduction of menstrual leave being touted for Italy – but progress is not fast enough. 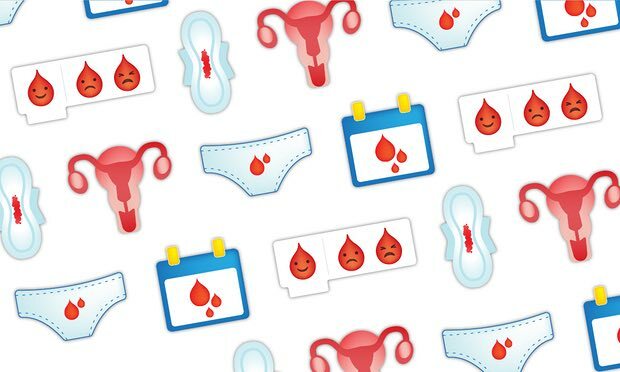 This is precisely why Plan International UK and Plan Australia have launched a campaign to introduce a period emoji. The campaign aims to start destroying stigmas around menstruation, aiming to break the silence and shame around periods.